Home › Uncategorized › Where is the Dickens of our time? Where is the Dickens of our time? 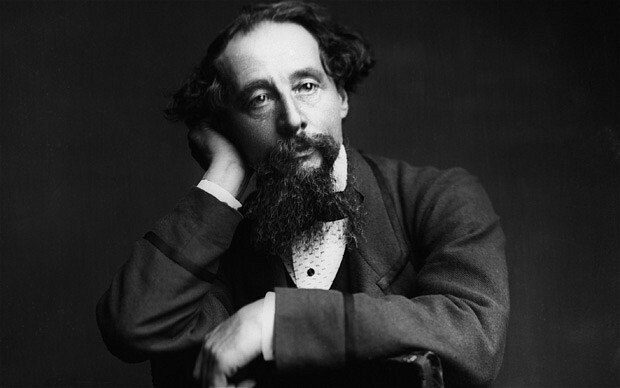 Where are the novelists like Dickens, Twain, Upton Sinclair or Steinbeck today? Where is the writer who can expose the horrors of today – climate change, corporate greed or the widening gap between rich and poor – the way Harriet Beecher Stowe did with slavery in Uncle Tom’s Cabin? Or would novels like that, if they did get published today, get lost in the cacophony of 24 hour TV, movies, internet, apps and texting? I don’t know, but I wish someone would try.